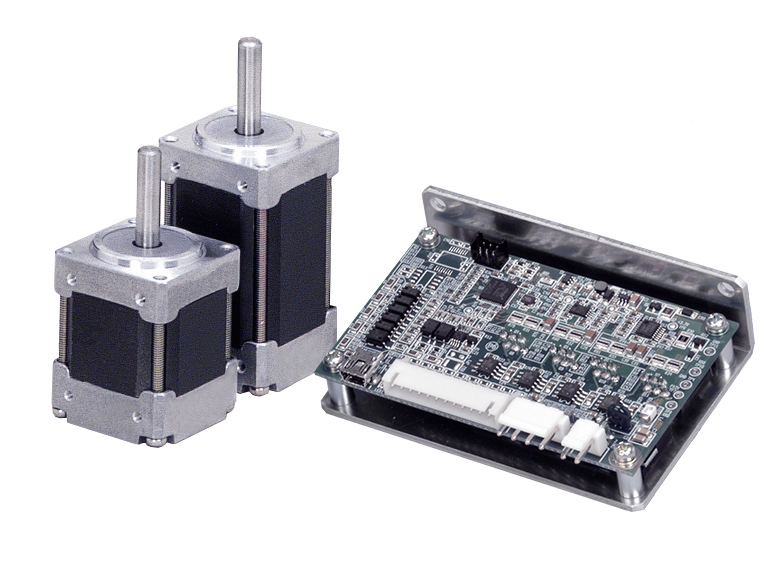 ※1： Bipolar type drivers can drive unipolar step motors other than TS3692 TYPE2 (5 wires). ※2：Motor current is limited by rated current of driver. ※3：Please use the constant voltage driver. Over current, Overload, Step-out, Current control error, Current offset error, Overheat, Over voltage, Power down, Parameter error, Memory error. Over current, Overload, Step-out, Current control error, Current offset error, Overheat, Over voltage, Power down, Parameter error, Memory error. Over current, Overload, Step-out, Current control error, Current offset error, Overheat, Over voltage, Power down, Parameter error, Memory error. Over current, Overload, Step-out, Current control error, Current offset error, Overheat, Over voltage, Power down, Parameter error, Memory error. Over current, Overload, Step-out, Current control error, Current offset error, Overheat, Over voltage, Power down, Parameter error, Memory error. Over current, Overload, Step-out, Current control error, Current offset error, Overheat, Over voltage, Power down, Parameter error, Memory error. Over current, Overload, Step-out, Current control error, Current offset error, Overheat, Over voltage, Power down, Parameter error, Memory error. Rotating Motor Current and Stopping Motor Current with the value of ratio for motor rated current. Port asignment of origin signal and homing start signal, signal polarities and homing direction. Selection for communication protocol from TSC standard or Modbus. Baud rate, parity and number of stop-bit. Power voltage, temperature around power devices, driver status, etc. Possible to monitor last 32 alarm codes. ※Pulse input circuits are shared with digital input circuits in case of AU9290N103 and N104. stops automatically when a heatsink excessively heats up. after first transition of input pulse.